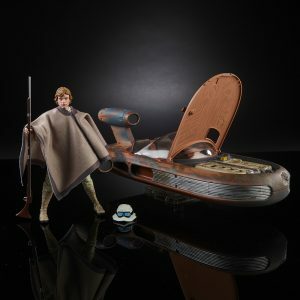 There still seems to be A LOT of confusion/misinformation regarding the differences between the SDCC exclusive version of the X-34 Landspeeder with Luke Skywalker and the retail version hitting shelves in September. 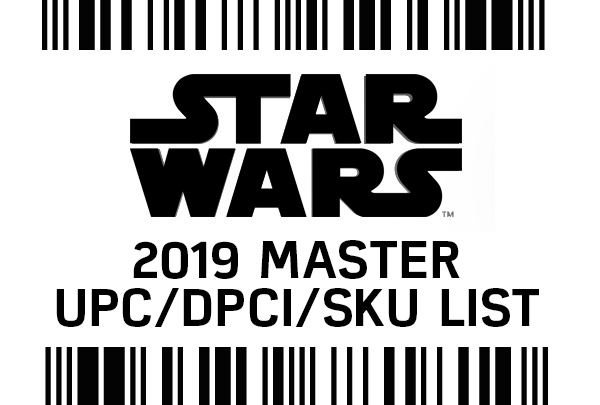 Steve Evans from Hasbro has posted what we hope clears things up once and for all. 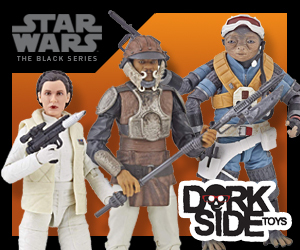 • Both exclusive and retail versions have the SAME ACCESSORIES* (sort of). 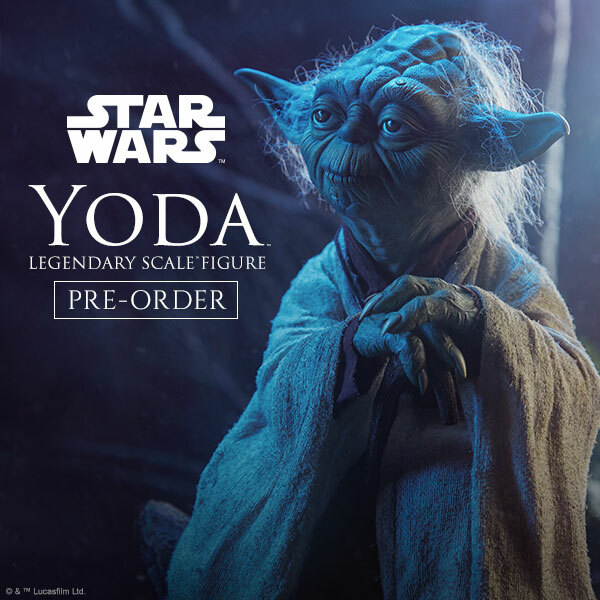 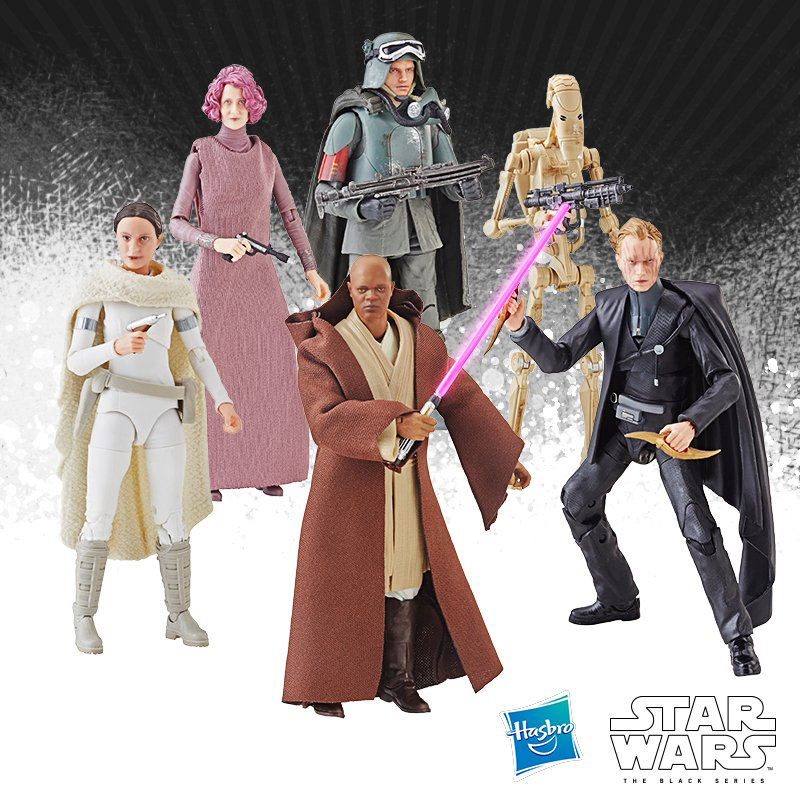 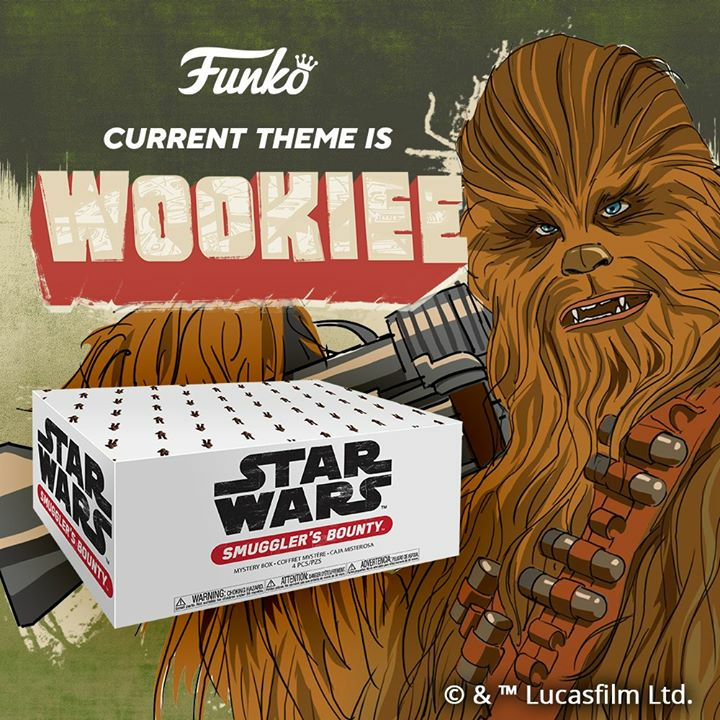 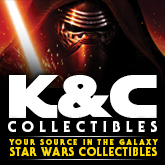 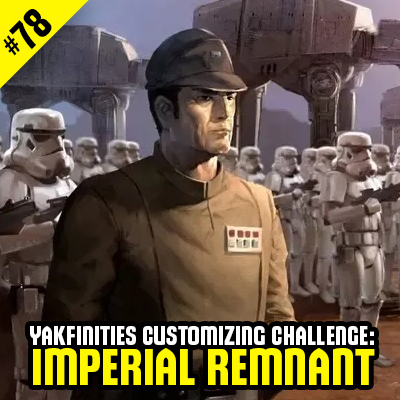 Not mentioned is that Luke as a new likeness, different from the Black Series #21 and 40th Anniversary releases.